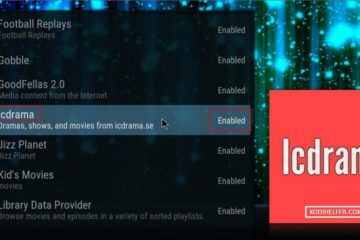 Olpair.com KODI – Each and every kodi user must have used video addon for watching movies, TV shows, sports on kodi. But sometimes in videos addons like exodus, it will show the list of the servers available for streaming. Have you ever noticed a server name called ‘Openload’.